As we already wrote a tutorial on the need and the process of making USB bootable Disk/Drive on Windows 7 continuing on that we are going to provide few Step to create the same disk on Windows 8 for Windows 8 Operating System. 3. Now we need to select the Windows 32 bit or 64 bit type OS, select the one which you desire (If you want to have more RAM i.e more than 4GB the install 64bit OS) and then Click Next. 4. Connect the USB/Pen Drive to the USB with a capacity of at least 4GB plus. 6. 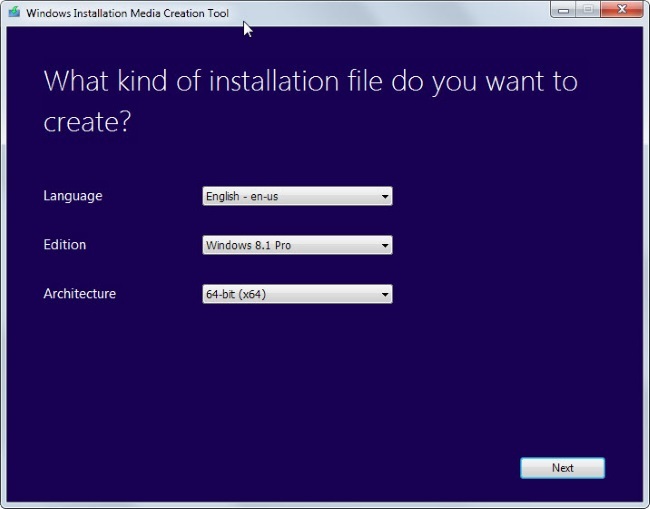 Select the desired USB Drive, which you want to make bootable for Windows. 7. 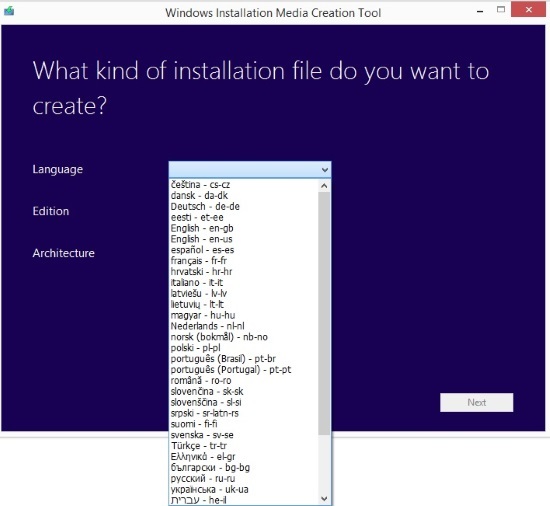 Now Select the Windows ISO file you want to install/make bootable on USB Stick.